Happy new year to one and all! I wanted to to take this time to say thank you to all of my couples who rated me on Wedding Wire. 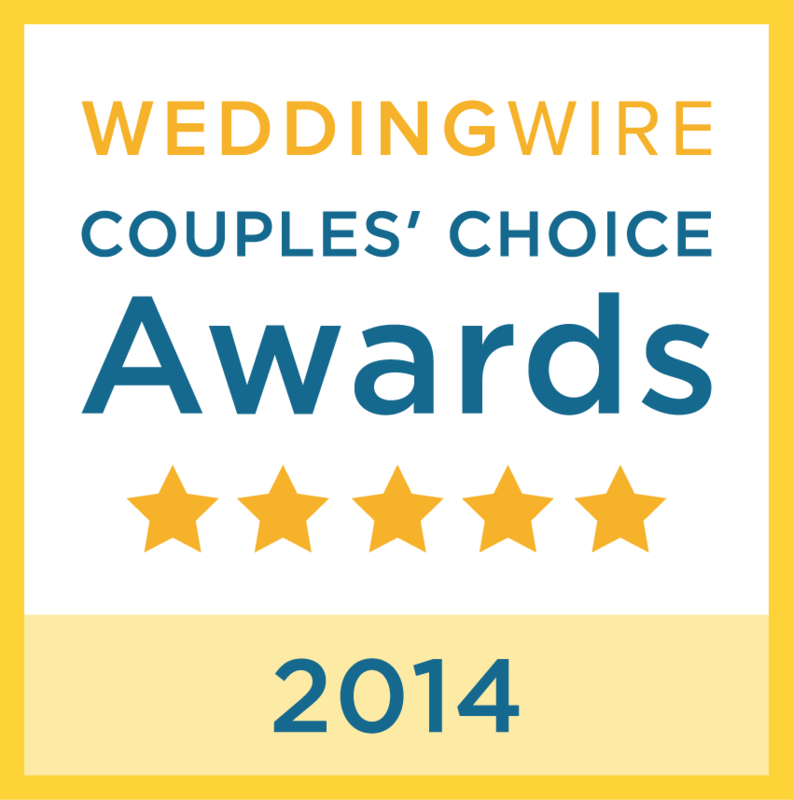 Thanks to your kind words, I was honored with the WeddingWire Couples’ Choice Awards for 2014. The Couples’ Choice Awards recognizes businesses that are rated at the top 5% of wedding professionals nationwide. Thank you so much to each and every one of you.